Disney Bobblehead Figure - Wedding Minnie and Mickey Mouse Set -- 2-Pc. Isn't it romantic? 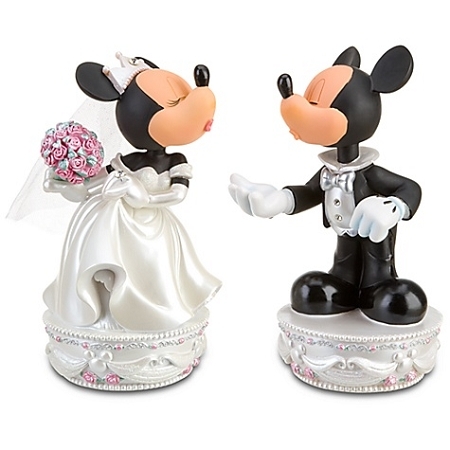 Dressed for a walk down the aisle, our Wedding Minnie and Mickey Mouse Bobble Heads pucker up for a big kiss. 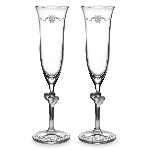 The perfect memento of your big day, it makes a great gift, too.